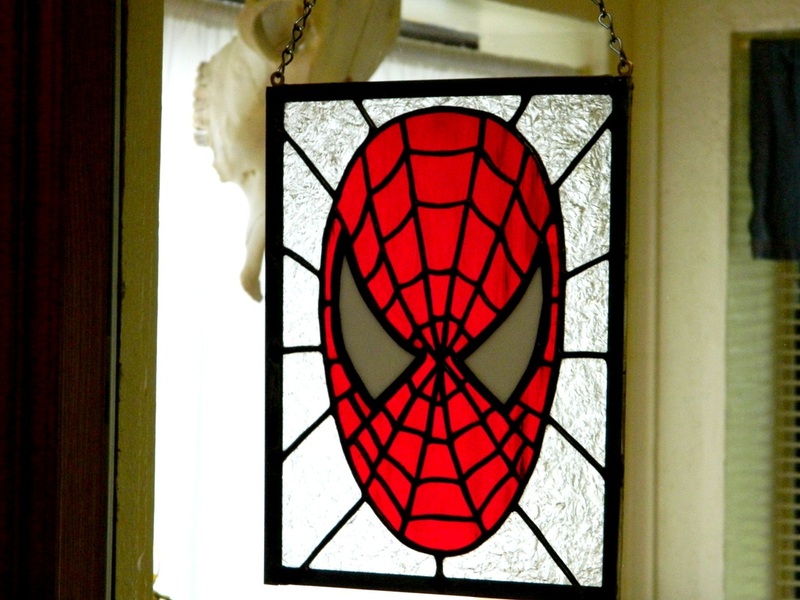 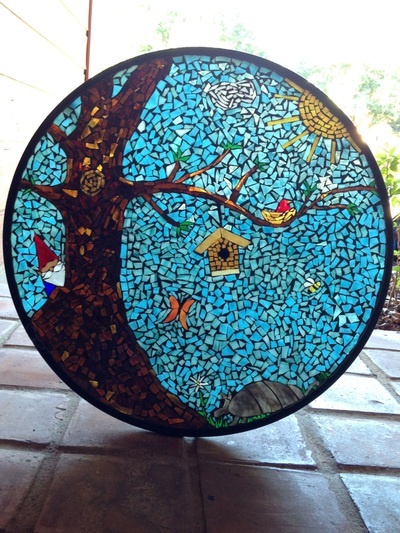 These are all custom made stained glass and mosaic pieces and not ready made. 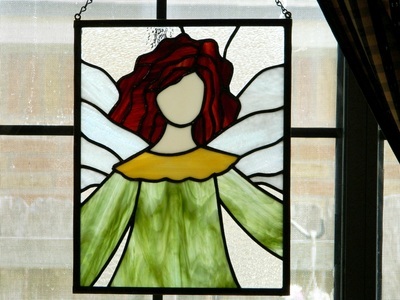 I occasionally have ready made pieces in my Etsy shop so please check there often to see what's new. 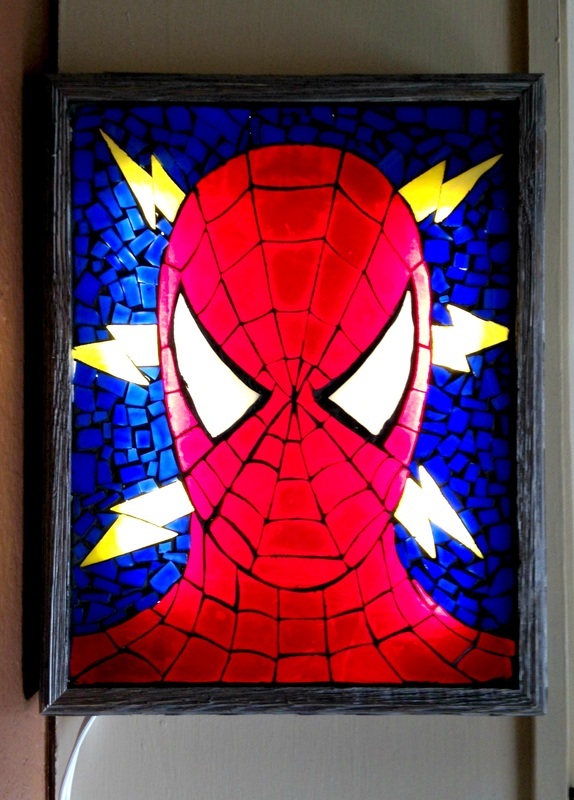 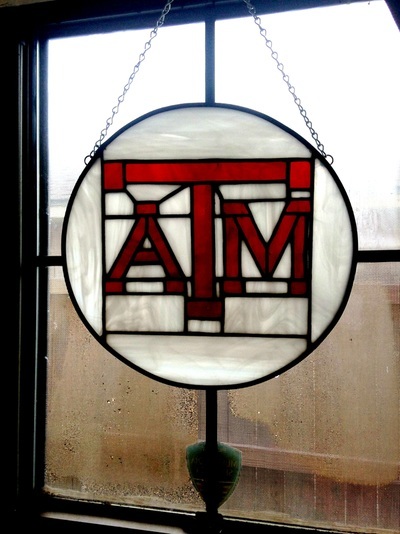 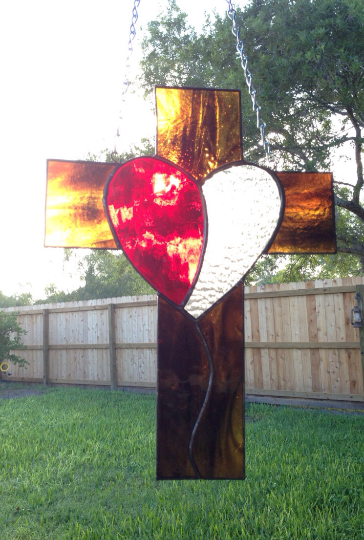 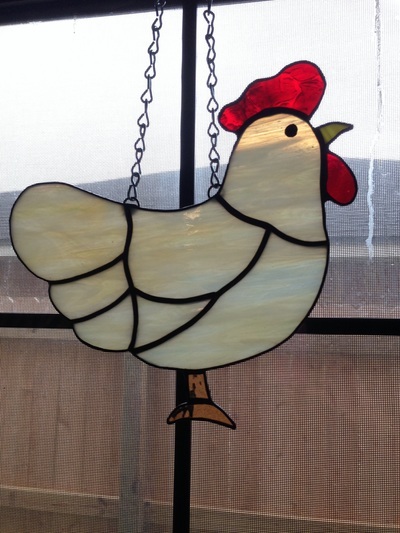 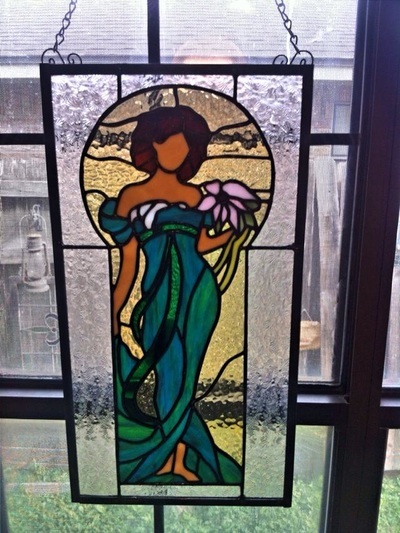 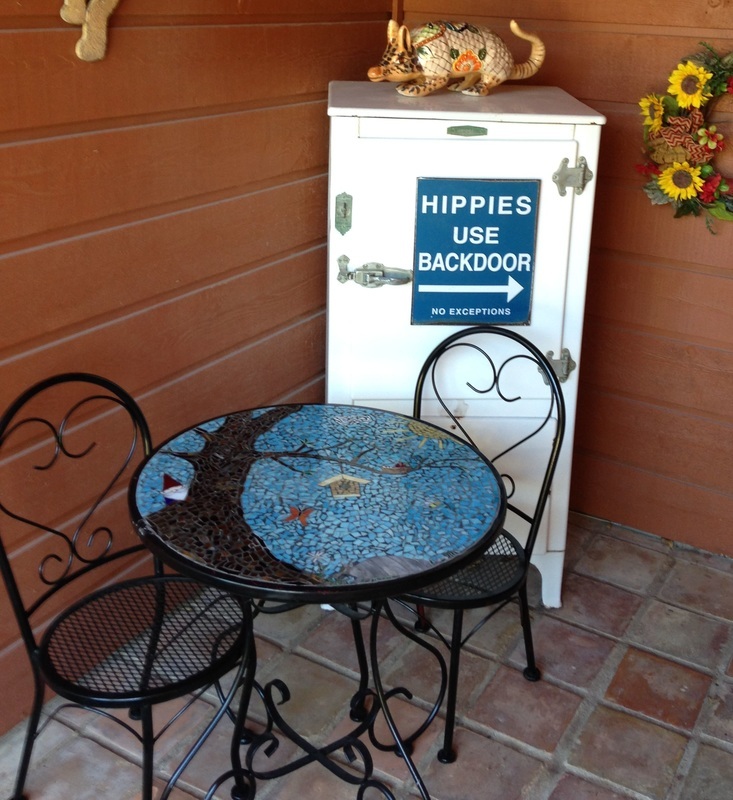 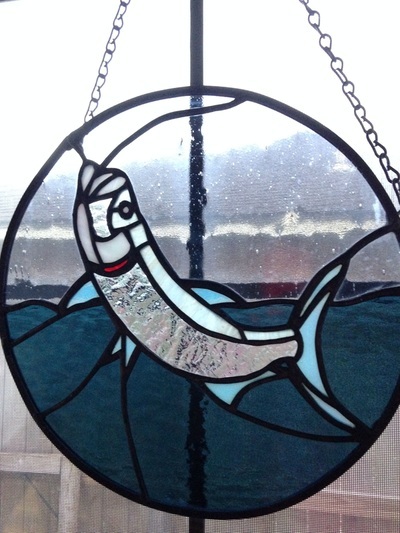 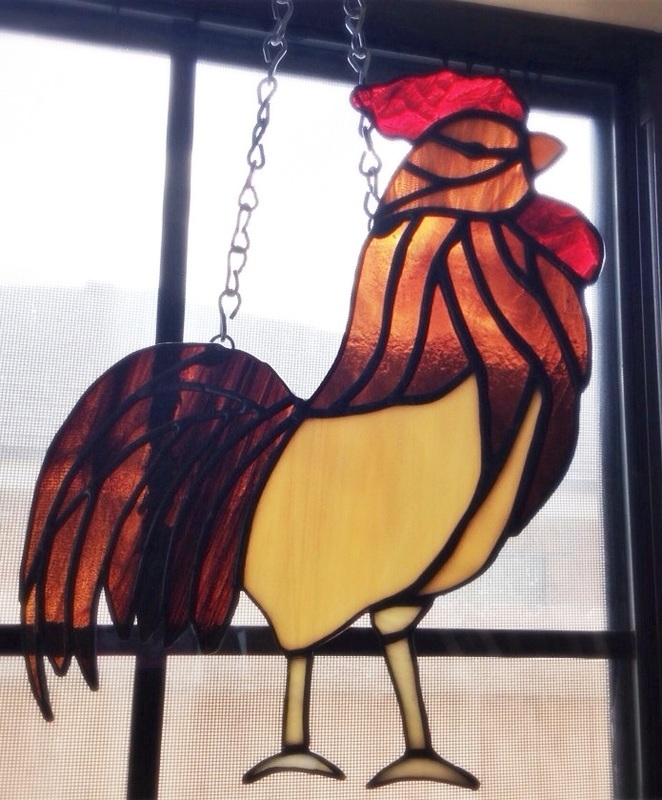 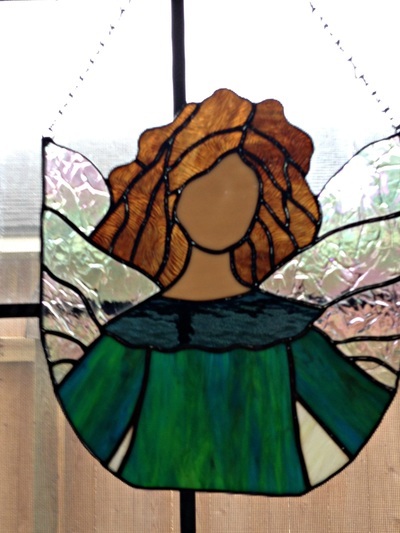 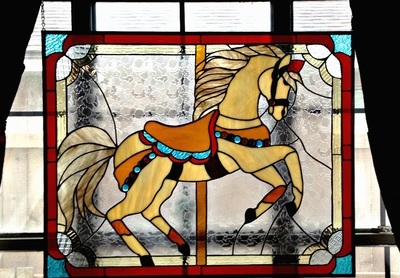 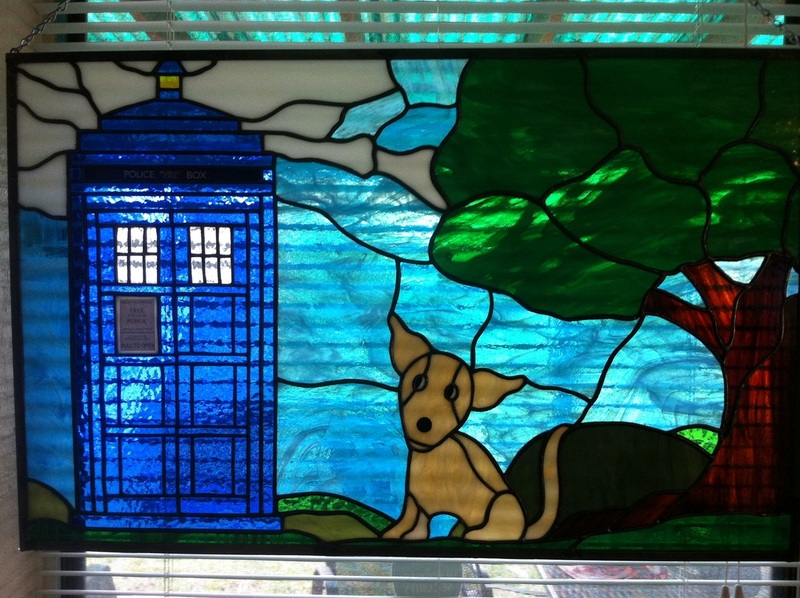 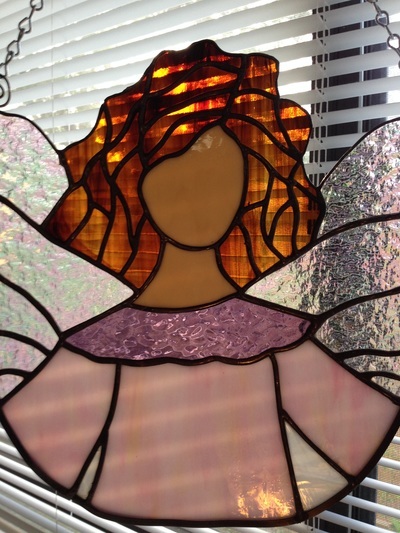 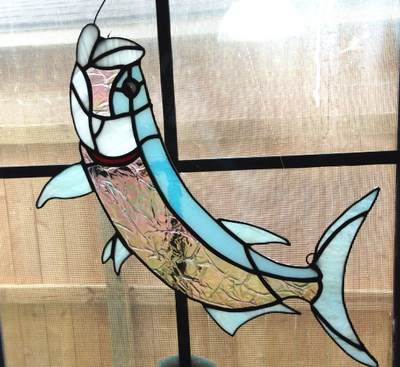 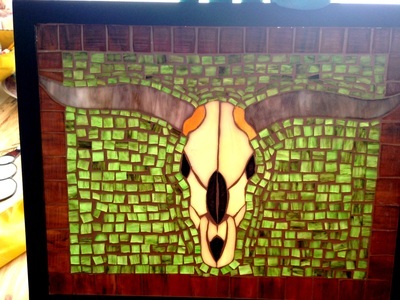 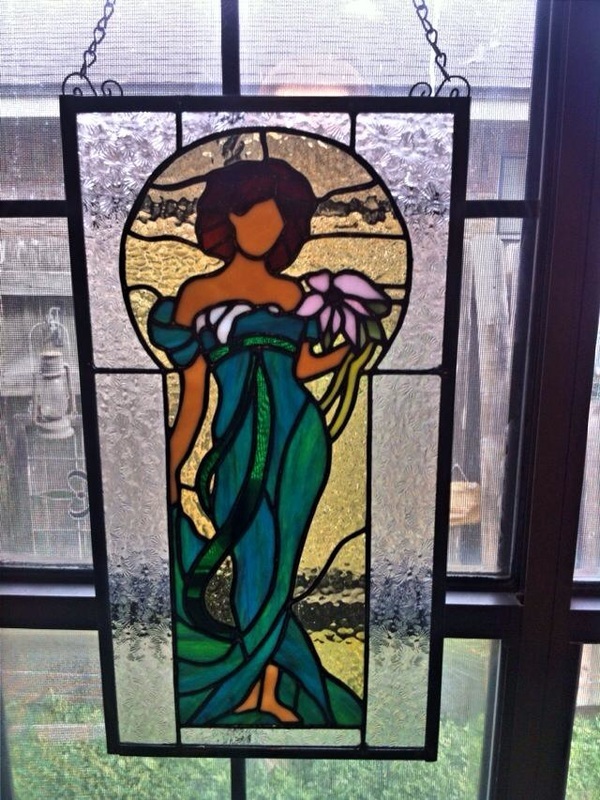 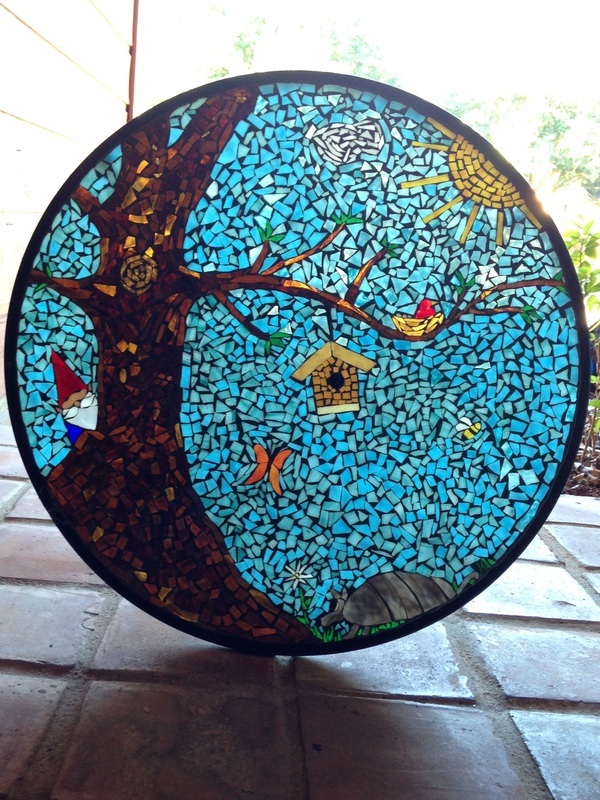 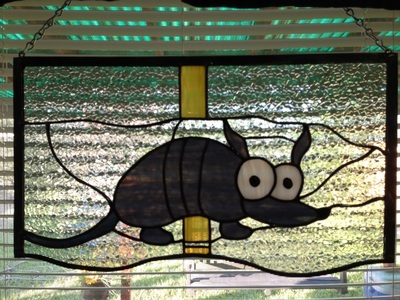 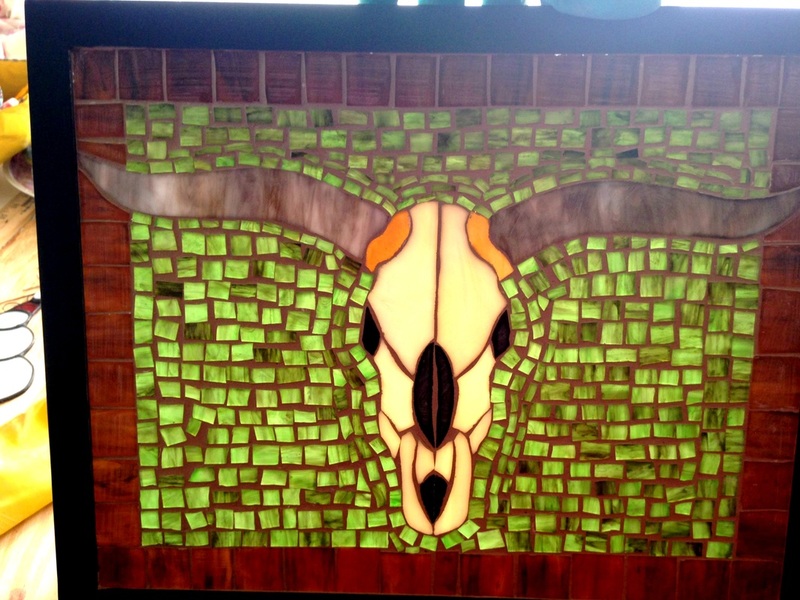 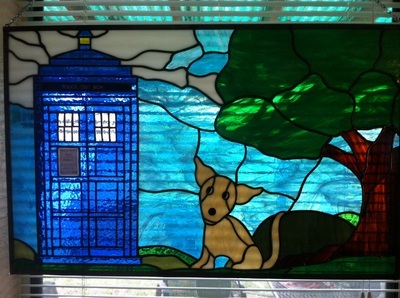 I am happy to do a piece for you and work with you on a custom made stained glass or mosaic creation. Please ﻿contact me ﻿through my Etsy shop to arrange to have something made just for you. 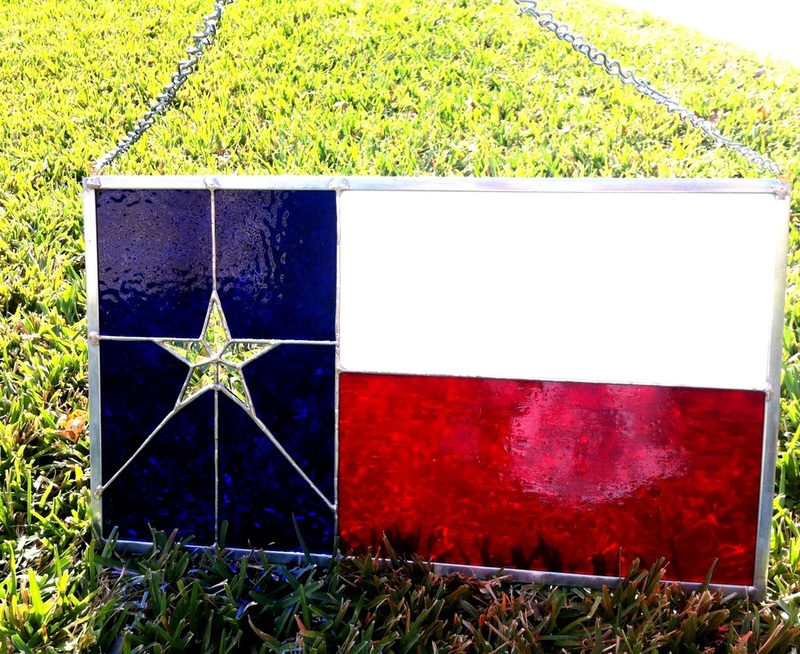 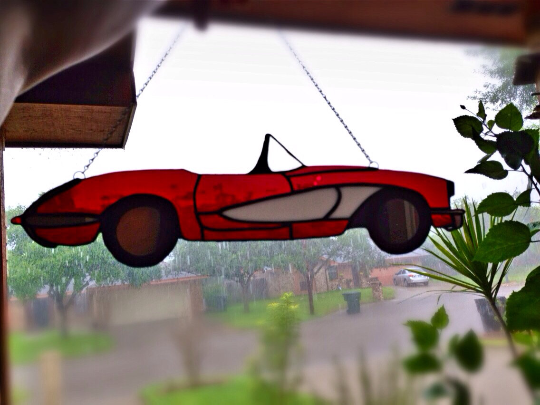 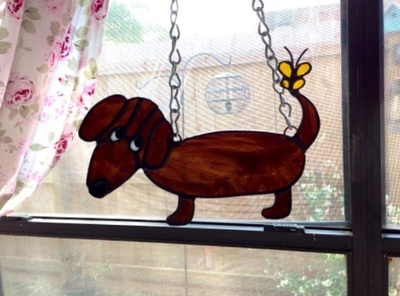 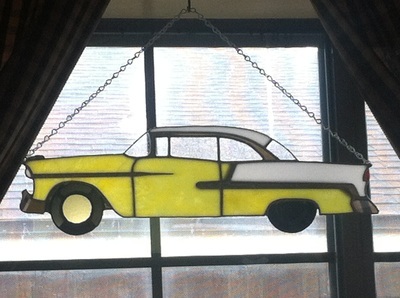 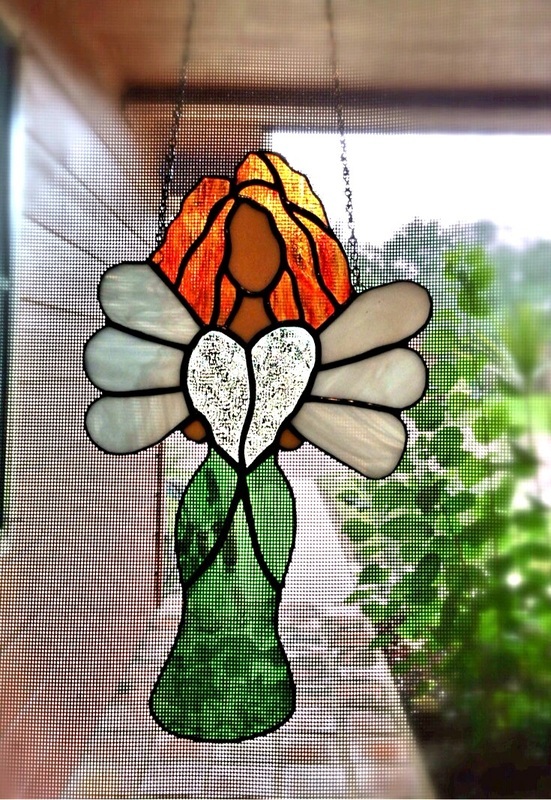 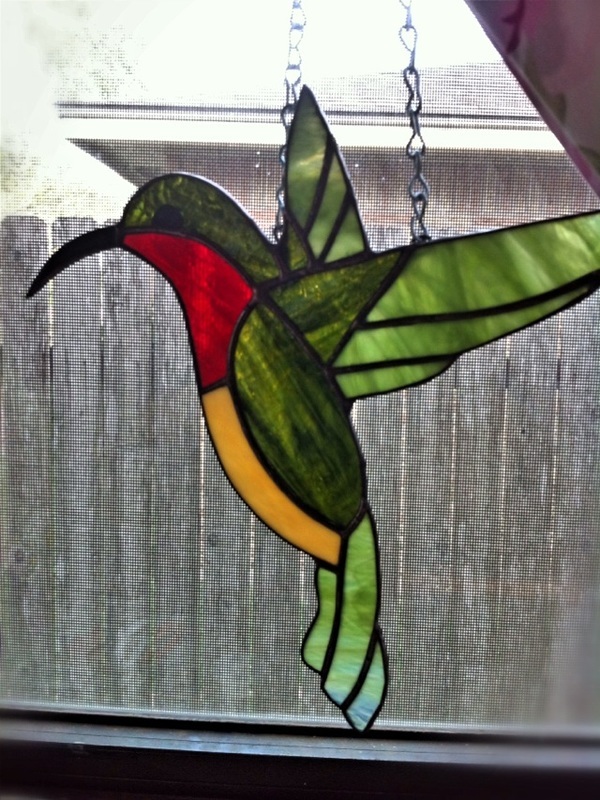 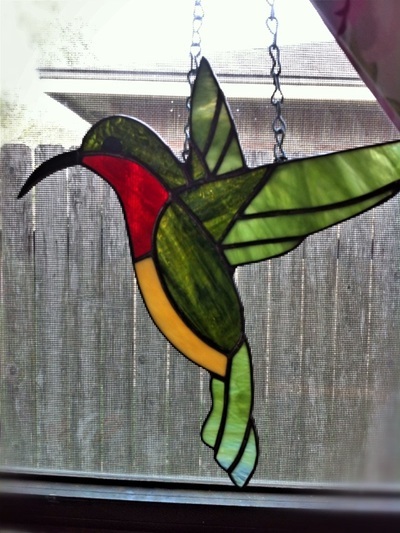 '55 Bel Air Stained Glass Suncatcher $110.